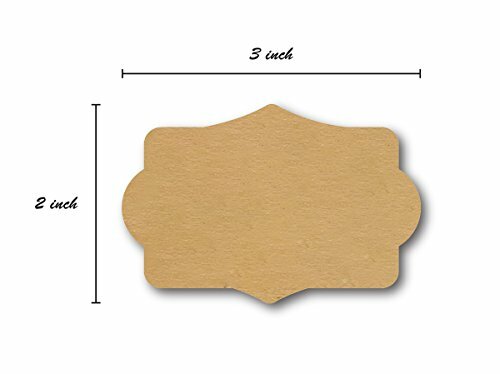 "These natural brown kraft gift tags are perfect for personal or business use. The handy perforation between each gift tag makes the labels easy to use, especially in a small business setting. Each roll includes 100 gift tag stickers and features 3 alternating gift tag shapes. 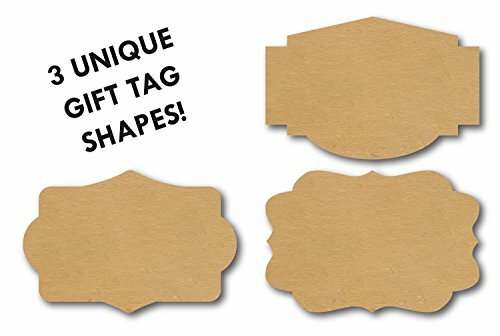 Each gift tag measures 2"" x 3"" and is made of high quality brown kraft stock and features a permanent adhesive. Gift tags come blank and can be easily written on with a pen or marker. Great for Christmas, holidays and just the everyday present. Can also be used on homemade crafts and goods. 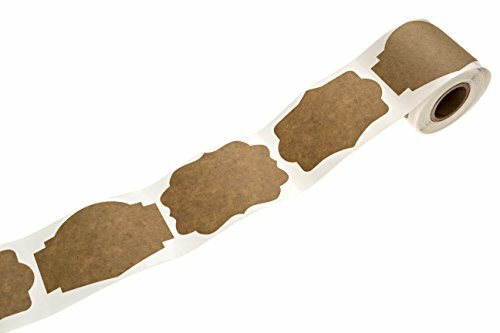 Sticks easily to paper, cardboard, plastic, styrofoam and many other surfaces. 100 Brown Kraft Holiday Gift Tags. 3 alternating shapes. 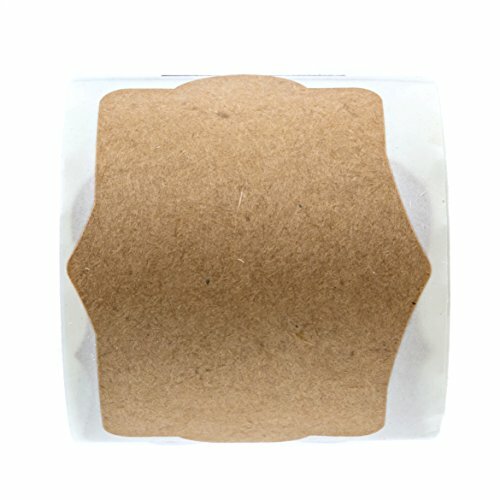 High quality natural brown kraft stock. 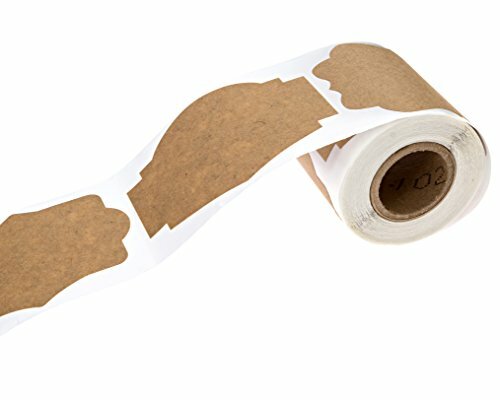 Permanent Adhesive that will stick to most surfaces included paper, cardboard, plastic and more. Easy to write on with a pen or marker. Great for personal or business use. If you have any questions about this product by SBlabels, contact us by completing and submitting the form below. If you are looking for a specif part number, please include it with your message. 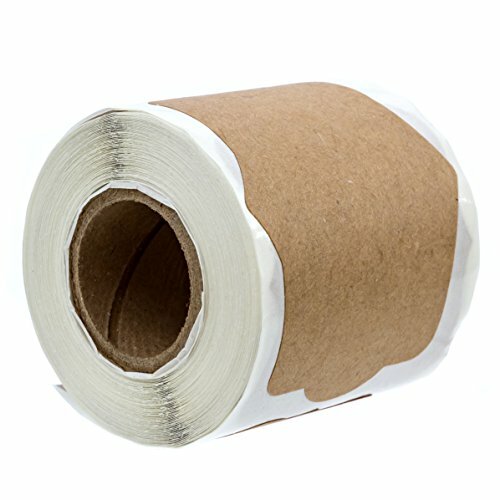 Natural Kraft (Brown) Tissue Paper - 480 Sheets!